Three BlaBla Times, hundreds of amazing members and great chats about our common passion for ridesharing. This summer we hit the road again for our summer BlaBla Tour in the UK, as a part of our global BlaBla Tour stopping in 87 cities along the way. In each city, we hold a BlaBla Time, an event to meet our members and spend a fun evening all together. Last year, our BlaBla Tour was stopping in Manchester and London. This year, we had the chance to organise a great evening in Manchester and London again, but we also visited Bristol for the very first time! 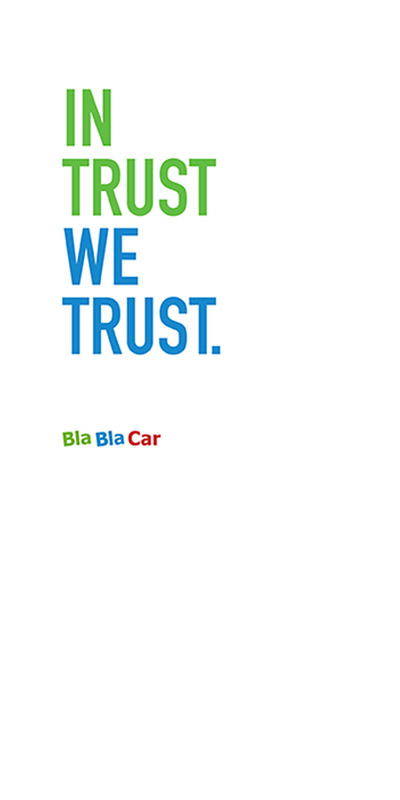 A BlaBla Time is a fun social meetup between BlaBlaCar members and the BlaBla Team. Our members enjoyed a relaxed evening, played BlaBla games to win goodies and went Bla Bla Bla about their ridesharing experiences. 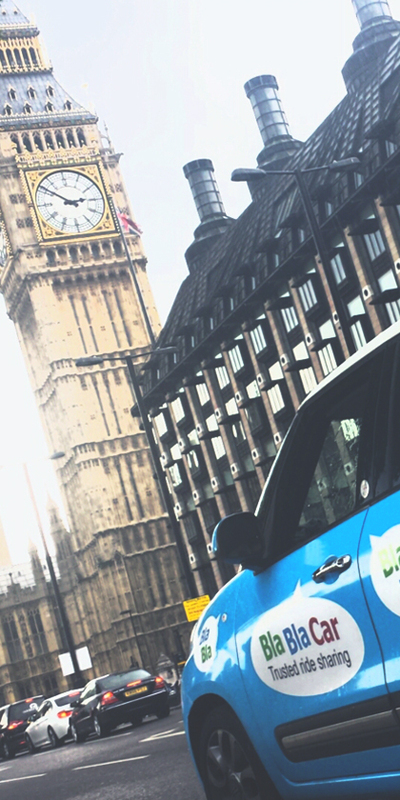 We were super happy to meet our community in three of the mains hubs for BlaBlaCar in the UK, Manchester, Bristol and London. We socialised, took funny pictures in our photo booth and we got quite competitive when it came to the BlaBla Quiz! 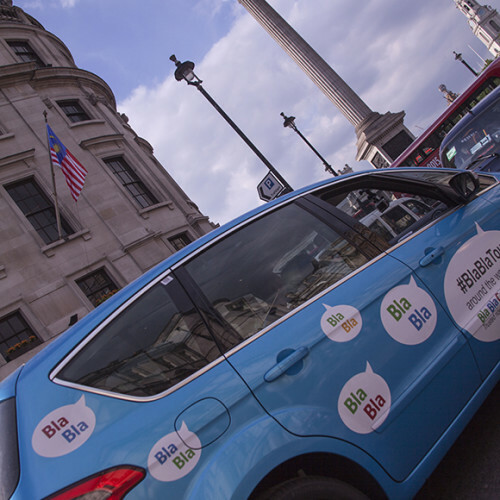 Congrats everyone for your epic BlaBlaCar knowledge. 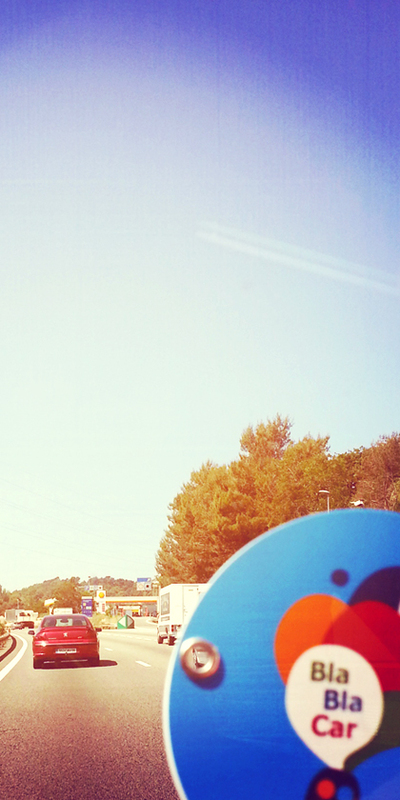 Our BlaBlaCar is back on the road to travel to more countries across the globe, holding BlaBla Times throughout the summer. Thank you to all of our members for attending our BlaBla Times. It was a pleasure meeting such an enthusiastic and motivated crowd. We hope to see you again next year. If you didn’t manage to make it this year, we’ll keep you posted next summer for our BlaBla Tour 2016. Check out our pictures of the event in Manchester, Bristol and London on Facebook. Ready to rideshare? Join our community for your next ride. August 6, 2014 So far, the summer has been a blast! And the great thing is, it’s not over yet!